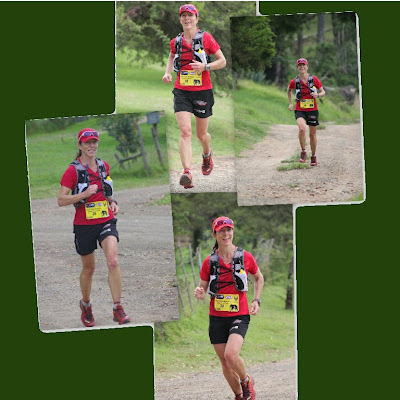 NOTE: This is not a race report on the Tor des Géants 2016. It is instead a colourful, or rather dark, description of my short experience of that fantastic race. There’s a first time for everything. This first was one I’d been salivating over since my brother convinced me a year ago it was a must-do race. The Tor des Géants (TDG – directly translated means Tour of Giants) is renowned for its ruthless character, and it has the stats to prove it. It involves running (well, fast-trekking) 339km over 20 mountain passes in the Italian Alps, clocking up +29,000m of vertical gain and descent. It would be 30% further than I’d ever covered in a non-stop effort, and by far the most vert I’d ever done at any one time. 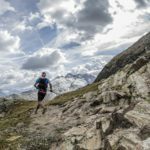 The TDG is extremely well organised, it’s run in the most exquisite region of the Alps, and in every way it’s a landmark event. It’s double the distance of toughies like UTMB and Grand Raid of Reunion, and close to three times their vertical gain. 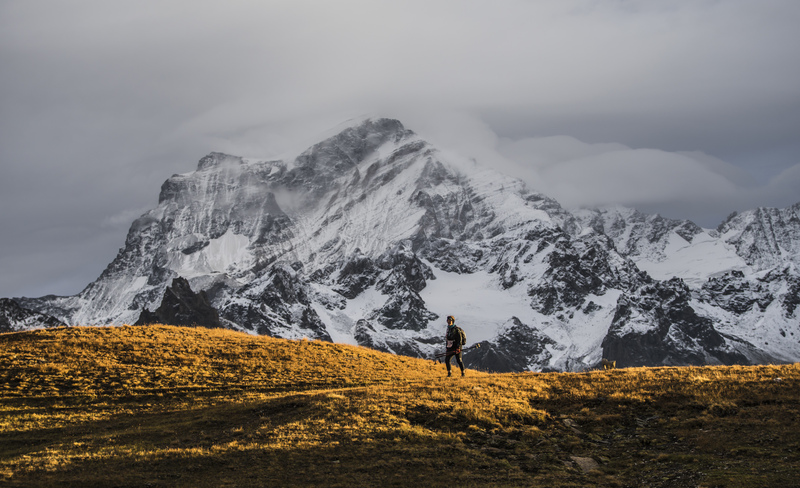 For those ultra-runners who’re looking for a crazy adventure of toughest and furthest, this one’s it. I knew that in taking on this challenge the ask of my body would be immense, and I did all I could think of to prepare – I trained repeats on my local mountains, practised power walking, strengthened legs and core, planned my nutrition, and visualised the endeavour as best one could, being a good 10,000km away from the Alps and at sea level. I turned down opportunities to do other events in the months before the race for fear of overtraining. I cut a deal with my brother, Graham, known by many in Australian and UK ultra-running circles as singlehandedly the best crew there is (meditation teacher, massage therapist and all round invigorating person all in one), that I would take his bait to do this race on condition he crewed for me. (He’d crewed twice before on this race, so he knew the ropes.) The deal was struck, my entry accepted and I was in. Suddenly it was real! 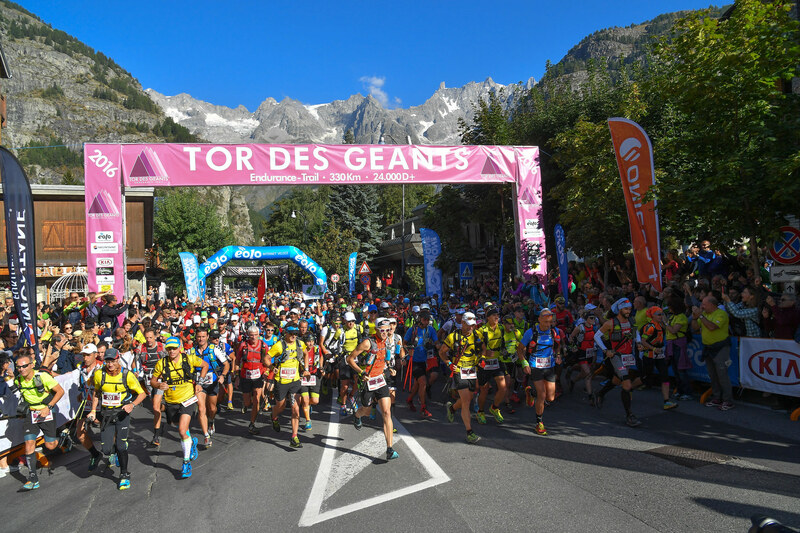 Fast forward to September 11, the small northern Italian town of Courmayeur and the start line of the Tor des Géants 2016. The nervous energy of 770 “trailers” from 70 countries was electric. I was herded with 30 other “VIPs” into the elite pen at the front of the crowd, feeling decidedly inadequate amidst the likes of previous years’ winners and this year’s race favourites. The music blared, the countdown (in Italian) was started, and bam! the race began. Any ultra-distance runner will attest to the fact that recounting details from a race becomes increasingly difficult the longer and more testing the distance covered, save for specific landmarks or memorable moments. Everything else blurs into a continuum of general scenery, sounds, the legs/shoes/kit of runners in front of you, the terrain, weather conditions, awareness of altitude and mileage, self-reminders to eat and drink, frequent mumblings of self-encouragement and, inevitably, occasional/frequent cursing at all of the above, often out loud. 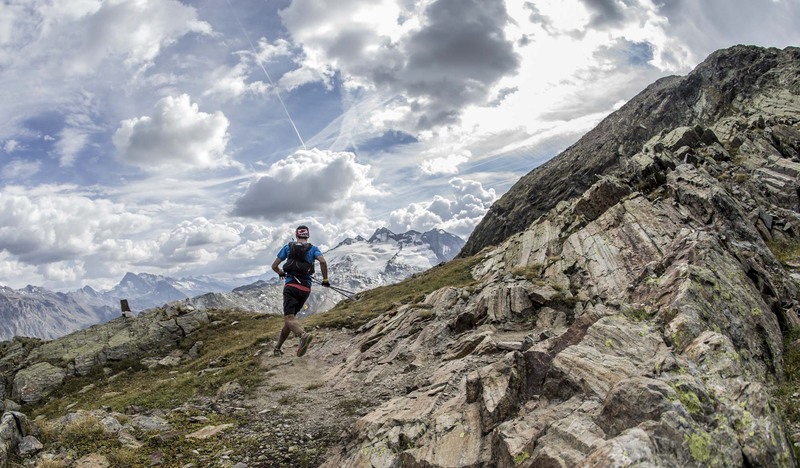 Experienced ultra runners will also know to expect varying degrees of physical discomfort that increase as the race progresses, including pain (this might be in any random area of the body, and may come and go at whim and for no apparent reason) and nausea. Sometimes the latter can manifest into full blown vomiting, and usually in a rather impressively projectile fashion, particularly during longer races. While this happening tends to alarm spectators, it is quite normal and nothing to be concerned about, it’s merely one of the many quirky, not-so-dainty phenomena of ultra-running that we know to expect at some stage during an endurance race, the remedy for which seems to the unseasoned to make little sense: to simply force food in as a matter of urgency, despite the body’s absolute determination to throw it back up. My nausea hit me about 28 hours into my Tor des Géants, somewhere around the 98km mark, after 8,073m vert and 7,800m descent. Having summited Col Loson (3 299m), the highest point of the race, I was making my way down to the checkpoint at Rifugio Sella (2 585m) when the nausea smacked me. I held out til the refuge and ate what I could – some salty broth, a piece of orange and a dried apricot – then continued down the mountain. The food stayed in for all of 10 minutes. By the time I’d reached the forested switchbacks before the valley, I’d thrown up three times. No problem, I thought, this is quite normal during ultras. Embrace it. But what happened over the next 6km to the Cogne lifebase was not at all embraceable. The projectile turned from a perfectly normal colour to dark brown, and then to black. By the time I staggered into the lifebase, I was utterly sapped and, according to my now very concerned brother, who’d expected me hours earlier, I looked like death. He fed, watered and quizzed me on my condition, then sent me into the lifebase to sleep for a 4-hour “reboot”. Two hours later I woke in a panic that I was losing time and had to get going. I was scrambling into my warmer gear when my brother appeared, surprised to find me awake. A crew’s job is to ensure effective refuelling and rehydration, to massage if needed, to offer much reassurance and encouragement, and to chivvy the runner not to dawdle at the lifebases. But perhaps most importantly, the crew is there to be of sound judgement for the runner. Graham calmly asked how I was feeling, and whether I thought I should sleep for another two hours. Essentially, he asked me my plan. Now, it must be said that if anyone knows the importance of a second / crew being firm on their runner, it’s Graham – he’s probably crewed as many times as I’ve raced. He knows to be strict with timing, to not be swayed by pleading, and to take no nonsense from his runner. He sees to what they need, and then boots them out to continue with their race, no bother or fuss. This brother of mine has crewed for the best o’them, including the entire British women’s team at the Commonwealth 24 Hour World Championships in 2011 (in which they won gold), and for Lizzy Hawker during her record-setting 155 mile Spartathlon in 2012). The man knows his stuff. So when he took me by the shoulders and asked me the question “Do you honestly think you’re in any condition to head back out there?”, I knew he was very serious. There was much thinking done on my part, much to’ing and fro’ing in my mind. It was an arduous process, and Graham didn’t try to convince me either way – he knew the answer, but he also knew the decision had to be entirely mine to make. 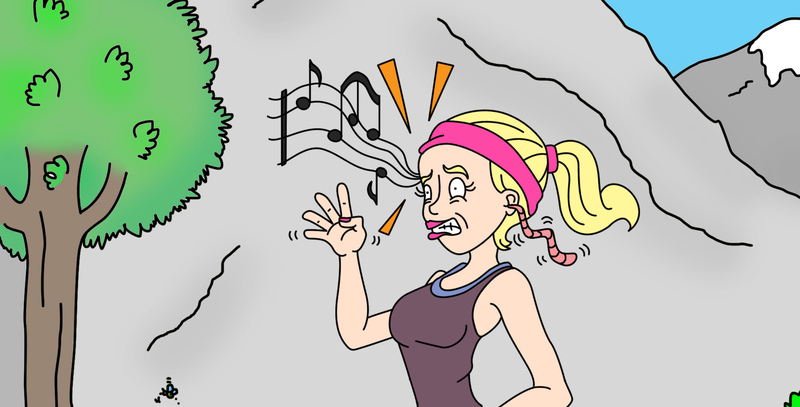 My Cape Town trail buddies know I’m a bit of a preacher when it comes to listening to the body – about discerning the difference between the woesie whingeing so common during exertion, and the real thing. This was the real thing, and I knew it. My body was stamping its foot loud and clear. And I heard it. Sure, I could’ve prolonged the agony by resting a few hours longer, recharging the batteries and heading out again. But in my heart I knew I’d be a fool – those next 230km and 20,000m of vert would damage me in the state I was in. Whatever was happening to my gut was more than just the usual Ultra Vomit (a lovely phrase to coin, no? ), this was something more, and it certainly didn’t look or feel very friendly. So I did the responsible thing and withdrew from the race. Two weeks later it still feels horrid. My first proper race bail in more than 20 years of running ultras, and it happened on the biggest race I’d ever hoped to run. And as much as I know it was the only sensible choice, it gnaws me still. Graham and I followed the race for another 24 hours, helping support my buddies Armand du Plessis and Ake Fagereng as they soldiered onward like the stars they are. Later, we waited on the race’s back fielders way into the night as they trudged in the pouring rain, desperately trying to keep ahead of the cut-offs. So yes, there’s a first time for everything. For my mates Ake, Armand and Luc Steens, theirs was their first 200 miler – they battled steadfastly through fatigue and foul weather and achieved their goal. My Tor des Géants was a bail, and while I know I made the responsible decision, it’ll haunt me forever. Dramatic, perhaps, but I now see that’s what bailing something you’re hungry for does. Whether this one will remain unfinished business, who knows. But hey, as my doctor told me when I saw her last week, at least I live to tell the (sorry) tale. Rereading this post, I realise anyone would think mine was the first bail in the history of ultra running, the way I’ve rabbited on. But it was big to me, as no doubt withdrawals are to everyone who’s had the misfortune of having to do so. What I take away from my Tor des Géants, shortlived as it was, is enduring memories of exquisite mountain landscapes that only the Alps can deliver, and I was lucky enough to enjoy those views in perfectly clear weather. The rain moved in after I pulled out, and the blue skies were replaced by icy cold rain and, at times, hail. The cut-off for the 339km Tor des Géants was 150 hours (six days and six hours). Of the race’s 770 starters, 446 people finished. The race was won by Italian ultra champ Oliviero Bosatelli (47) in 75:10. 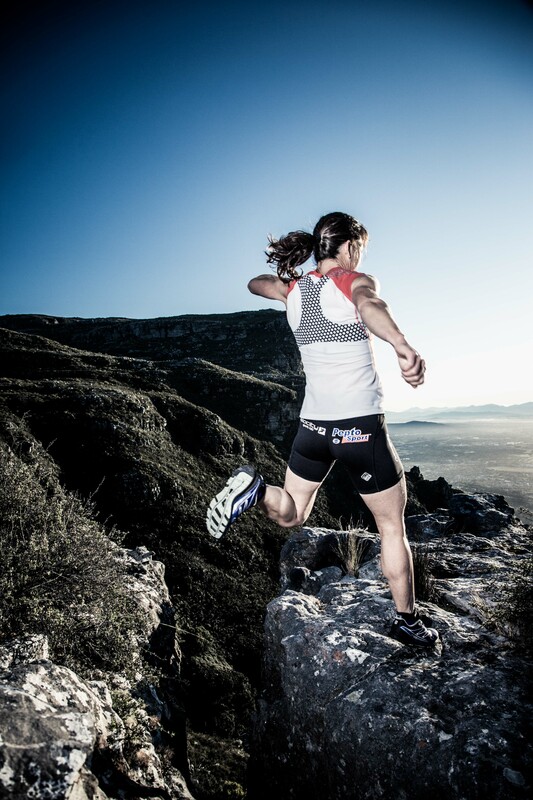 The winning woman was also Italian, Lisa Borzani (37) in 91:09, placing her 7th overall.